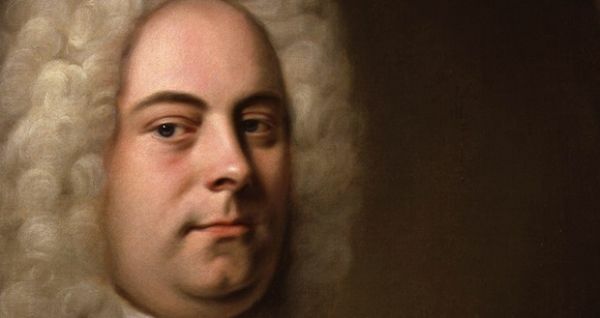 Born in 1685, Handel, despite showing a clear aptitude for music at an early age, was discouraged by his father to take an interest in this art form, preferring his son to become a lawyer. Indeed, Handel went on to study both law and music at Halle University in order to placate his father but focused more on the music. Just as well. Shortly after his arrival in London in 1710, he soon became a vital part of the city’s burgeoning 18th-century music scene. Israel in Egypt was written in just one month in October 1738. The libretto is drawn entirely from texts in the Old Testament and is believed to have been prepared by Charles Jennens who also compiled the biblical texts for Handel’s Messiah and oratorio Saul. The first performance was in 1739 and was not well-received at all by its London audience. The work is unusual in that the balance of the content favours the chorus over arias and recitatives. Handel found himself having to reorganise and chop parts of it, bringing in more arias to suit audience tastes. In addition, as was by then a bit of a trademark, he inserted recycled music from his own previous compositions (including snippets from Dixit Dominus) and also made extensive use of musical parody, the re-working of music by other composers. Founded in 1991, Florilegium has an enviable reputation as one of Britain's outstanding period instrument ensembles. They have travelled and performed extensively all over the world. 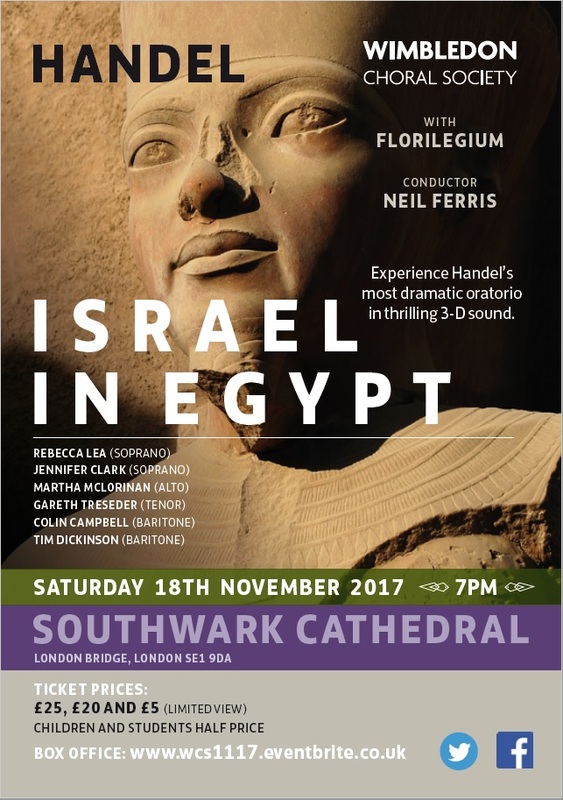 WCS has worked with them on several occasions, the previous one being for the performance of Bach's Christmas Oratorio, again in Southwark Cathedral, two years ago.